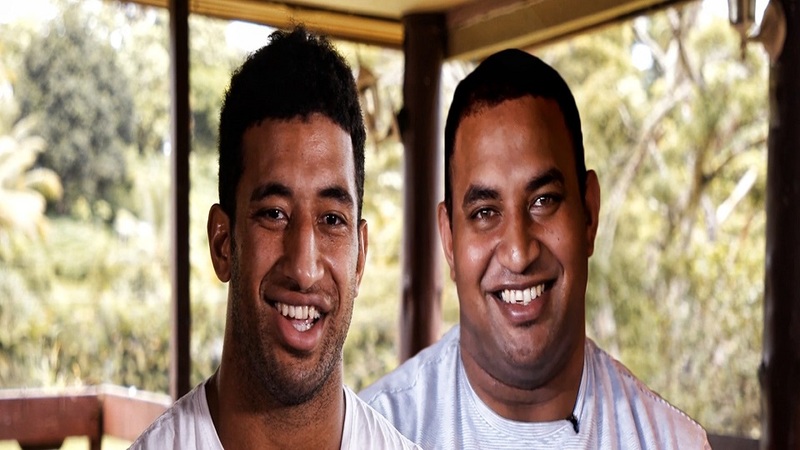 As a child, Viliame Kikau looked up to his older brother. 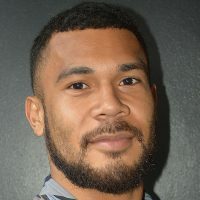 NRL.com joined the Penrith Panthers forward on his return to Fiji to visit his family and reconnect with one of his biggest inspirations, his brother Jope. Jope was the sporting star of the family – he left home when he was 19 and travelled to New Zealand to pursue his rugby union dreams. But in May of 2010 Jope’s life would change forever as he was rushed to hospital where had to undergo surgery for spinal infection where he had to return back to Fiji. The sad events still haunt Kikau and his family who live in Nausori. The Panthers back-rower says a call to his brother was a regular part of his game-day routine. Viliame followed in his brother’s footsteps growing up, representing Fiji at a young age in rugby union, before catching the eye of the North Queensland Cowboys. He went on to make a mark for himself by setting try-scoring records in the Cowboys side. As much as Jope has been Viliame’s inspiration to follow his dreams, Viliame gives Jope just as much motivation.